Pure Hemp: ….Not my favorite. I used the Pure Hemp flavor in conjunction with a H-E-B Blendables Powerhouse Smoothie pack containing strawberries, bananas, red grapes, raspberries, blueberries, and kale. While the smoothie was palatable overall the taste of the Hemp was just a little too strong for my liking. Regardless, the smoothie did the trick in satisfying me and staving off my lunch time cravings. Peanut Butter Maca: Second Place. I mixed this together in a banana and avocado smoothie with a little bit of almond milk. The flavors mixed together beautifully to create something that felt good to be consuming. Great way to start the morning. Chocolate Maca: Easily my favorite. I simply put this in a shaker and mixed it with almond milk. This was easily my favorite flavor. It combined nicely with the almond milk and had the right amount of bitterness to it to make it smooth and tasty. Would I use it again: Definitely! I’m always on the go and looking for ways to sneak something healthy into my diet. 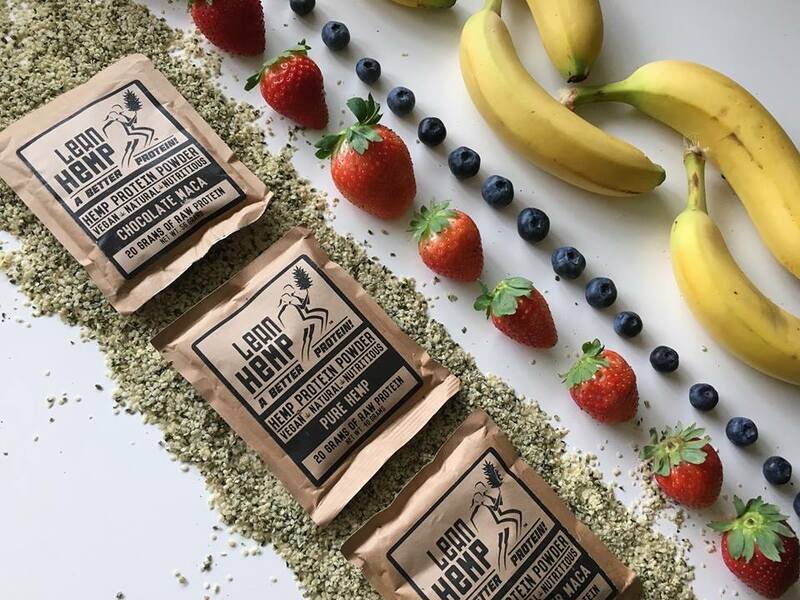 LeanHemp makes it easier to start the day off right by consuming something that’s healthy and energizing. Click here to try Lean Hemp for yourself!